How do I remove a Pin from a Loop? 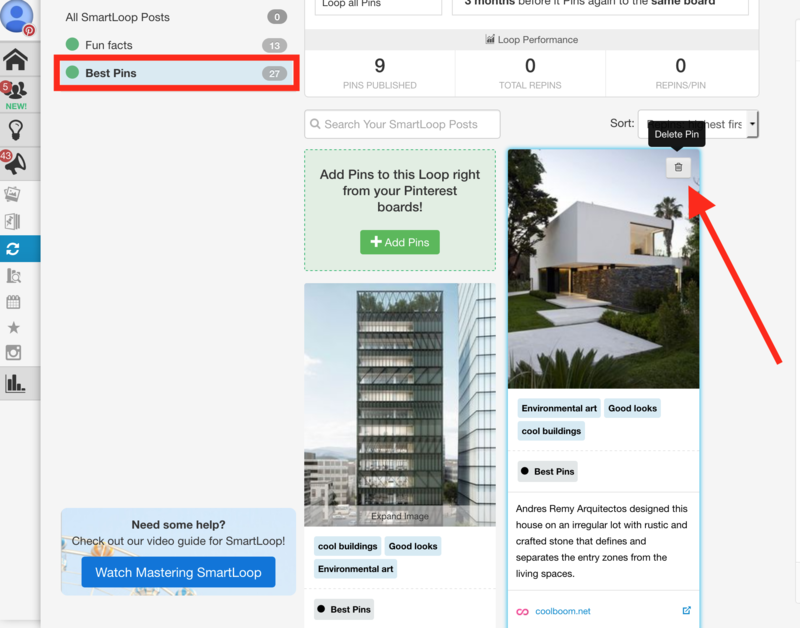 Learn how to delete a Pin from a SmartLoop. Click Delete from all Boards? to remove the Pin from all Boards in your loop. You can also edit the Boards that you will loop to by clicking the Boards area below.